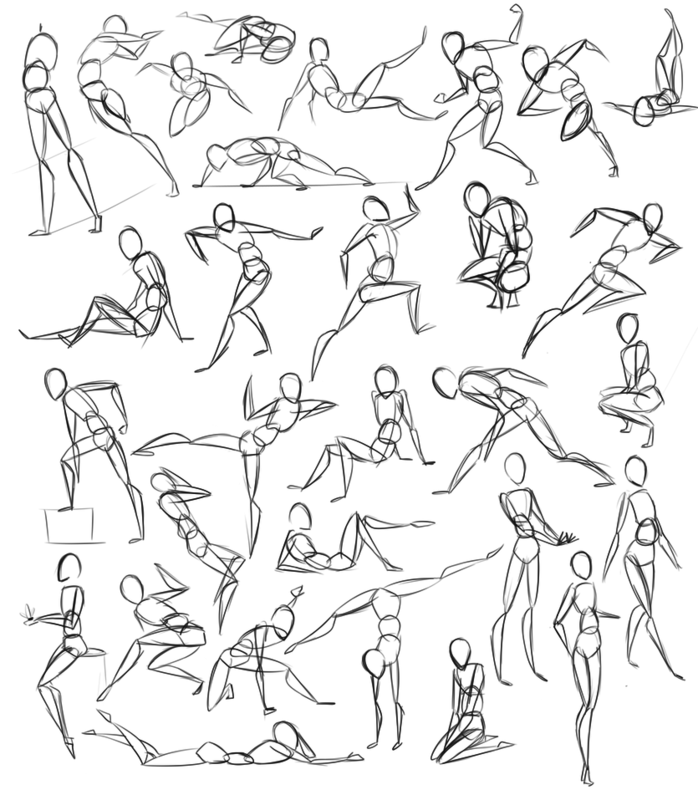 Tip: When drawing feet and shoes always make sure you give a slight tilt of the toes from the little toe towards the largest toe, which is the thumb. Finally add the light using color pencils. 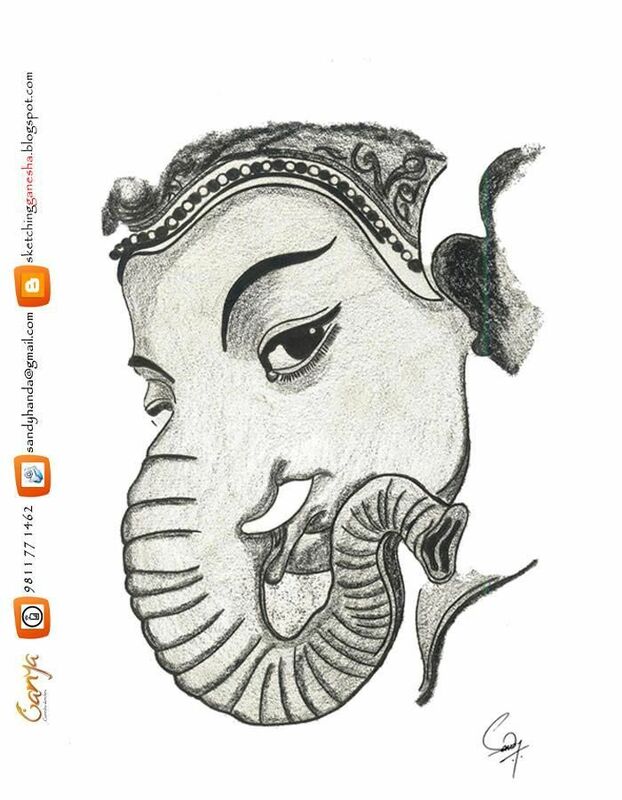 Mix a tone that is few shades lighter than your base color and white pencil for best results. 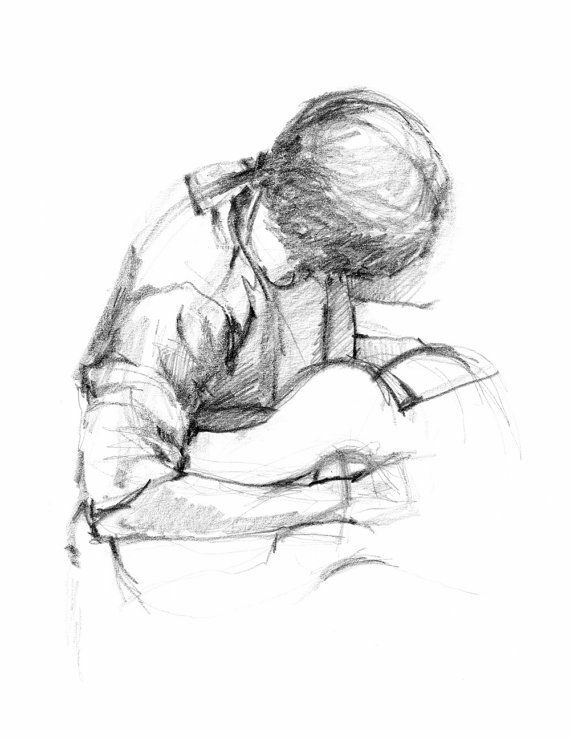 Try to place the light at the segments that look the closest to the viewer and add more in the middle of every wrinkle, than in the side ends. 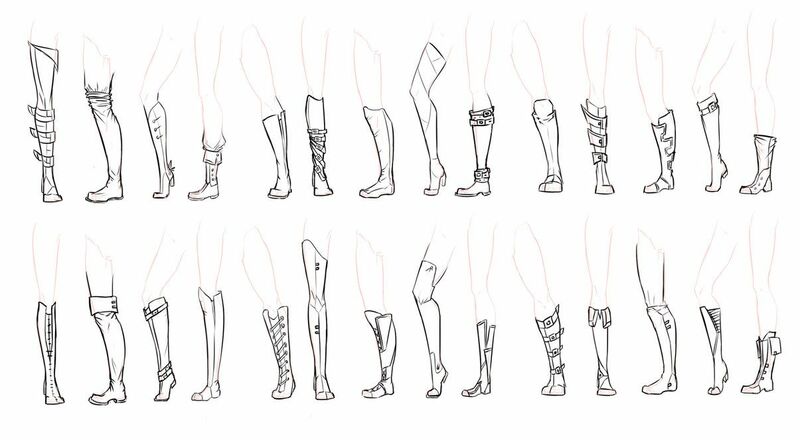 Learning how to draw boots might be very useful for designing your winter collections and developing some great-looking fashion sketches. Follow this step-by step tutorial and find out an easy way to give your models warm and beautiful footwear for the season. 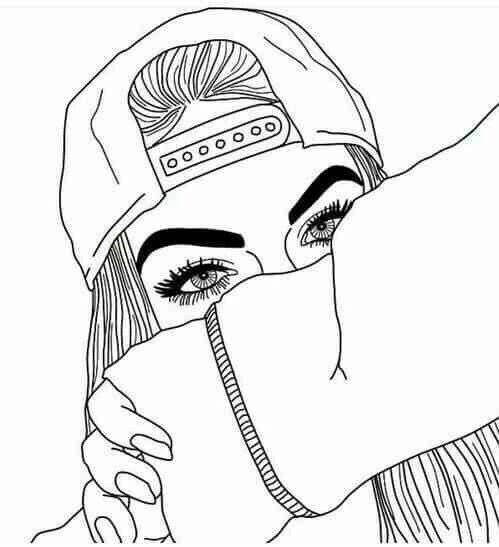 Paint the shadows. Put some underneath every wrinkle, but remember to vary in density. 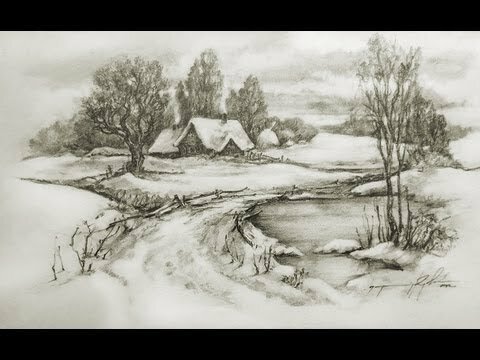 You want the shadows to give you depth, not to make the drawing boring by stuffing with many shadows that are exactly the same. 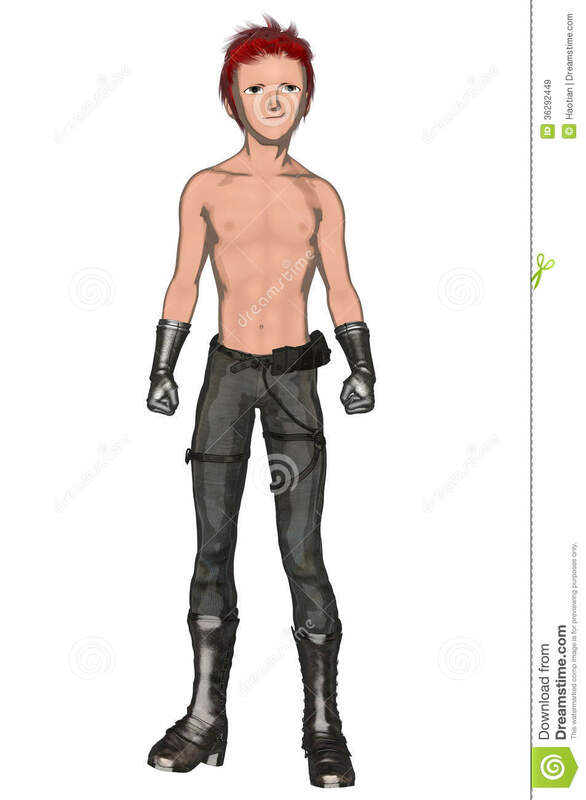 Make darker the inner lining of the boots too. 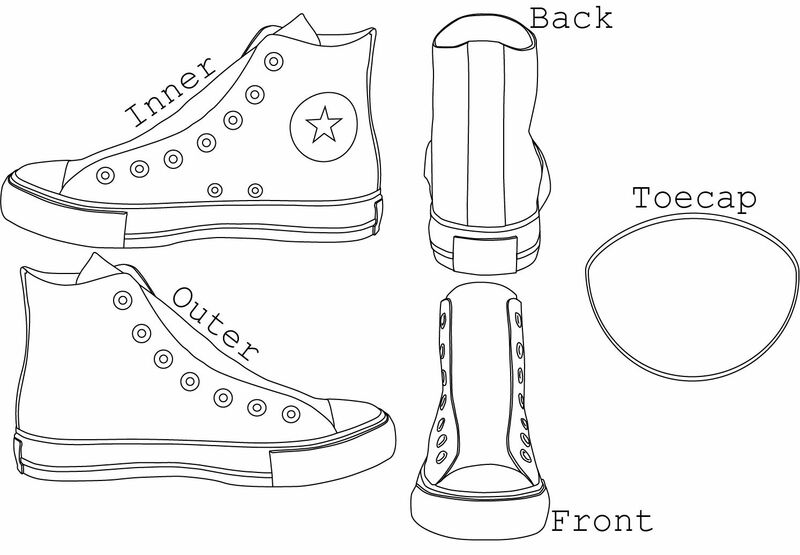 If you draw the boots in profile draw a circle in the upper side for the heel and an ellipse in the bottom for the toes. Connect those with an “S”curved line. 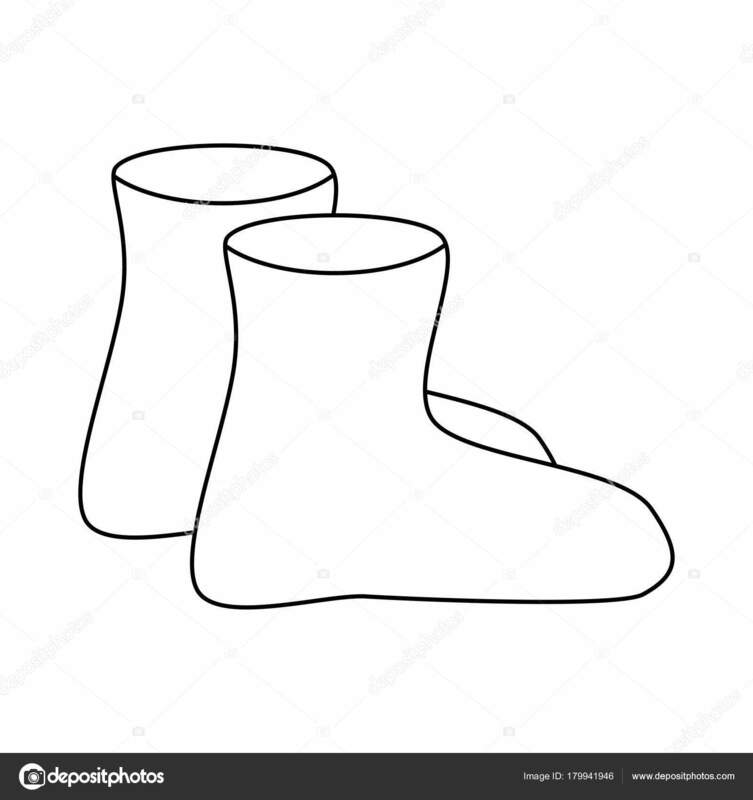 If you see the shoes from the front side: draw two little circles that will hint the ankles and connect them with the toes. Notice how the inner side of the instep is more convex that the outer one. 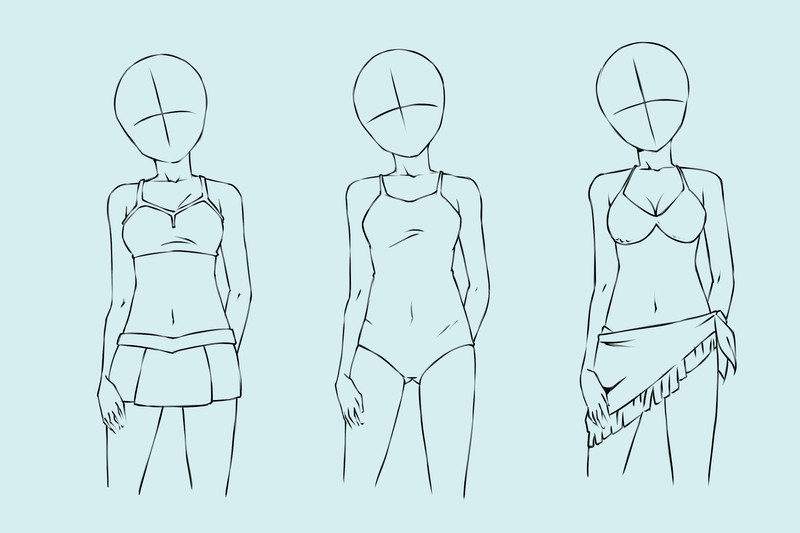 Lay down a flat layer of the color that you think suits well to the rest of the outfit. Crinkle the boundaries of the boots making the wrinkles bigger at the higher and smaller at the lower end. 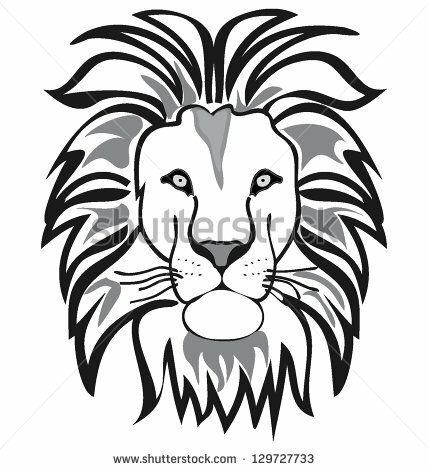 Make sure they are with various sizes and fullness, so the illustration looks natural. Curve the line of the upper end and make it wrap around the leg the same way as was shown in the How to draw a bracelet tutorial. 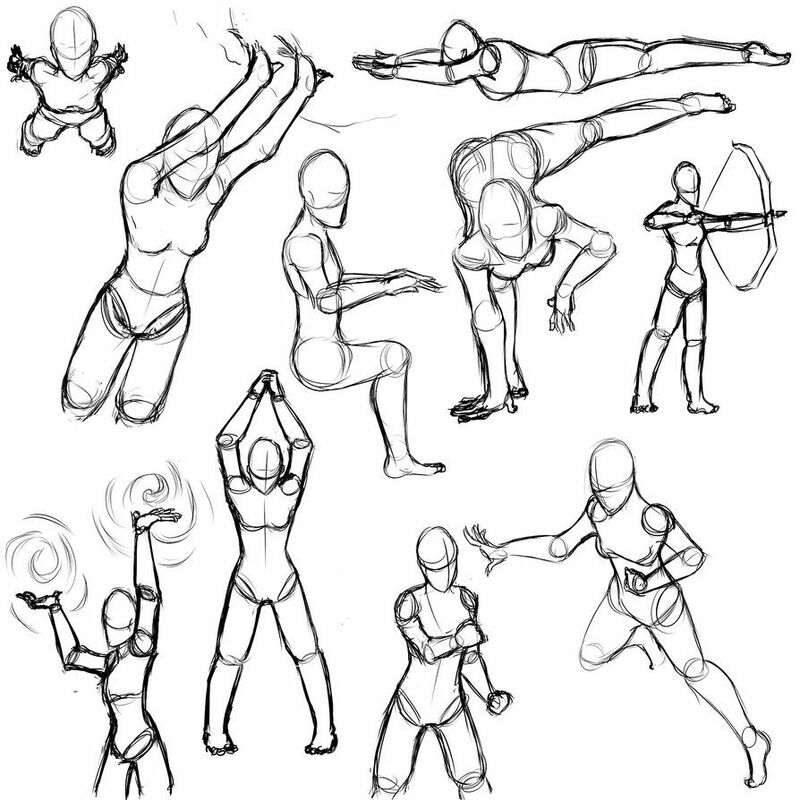 Tip: The ankles should not be drawn at the same level. An important detail for successful fashion illustration is to draw the inner ankle higher than the outer. If you see the shoes from the front: just surround the Centerline with an ellipse. If you see the shoes from the side: draw a tilted line with the same length, that crosses the leg Centerline in the middle. The closer to Vertical you draw it, the higher the heel of the boots will be.Surround the line with an ellipse. If you see the boot from the front: Draw an horizontal ellipse in the bottom of the first one. It should be slightly wider than it and inclined as shown in illustration. This ellipse marks the toes. 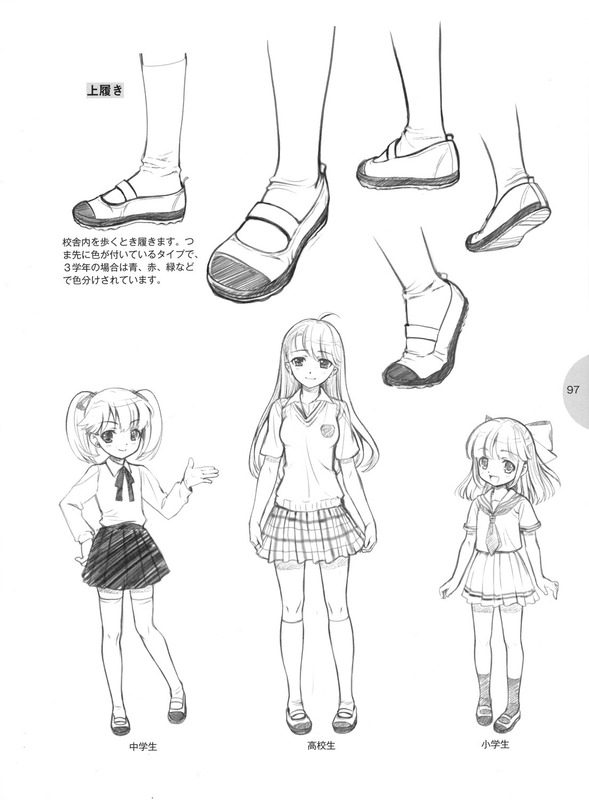 Before drawing the shoes you should leave enough space to draw the foot correctly. From the floor up pull about one head height line, that (if continued) would serve as a Centerline of the leg. Mark the middle point of this segment. Mark where the boots begin. 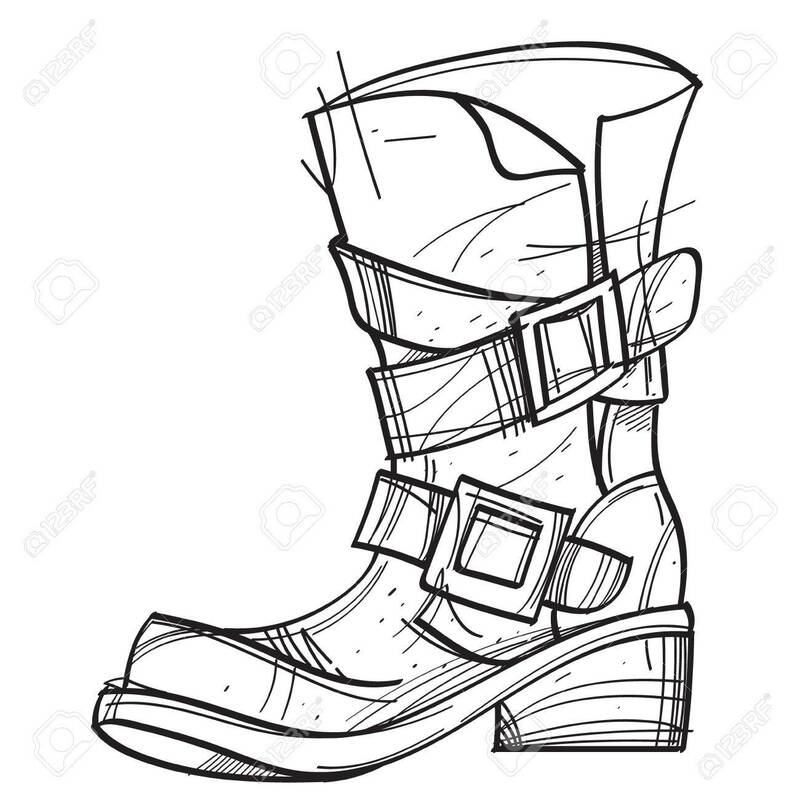 Drawing this line go outside the leg’s borders.This is absolutely necessary if the model of the boots is without zipper or laces, to be able to be put on. Note that the boot seen from the side has this line inclined from the back towards the front side. 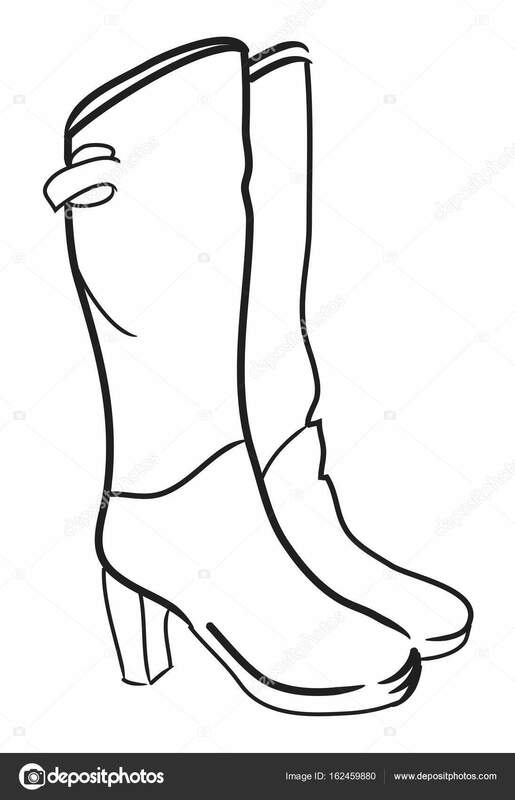 Connect the uppermost part of the boots with the ankles and draw the high heel in the profile view. 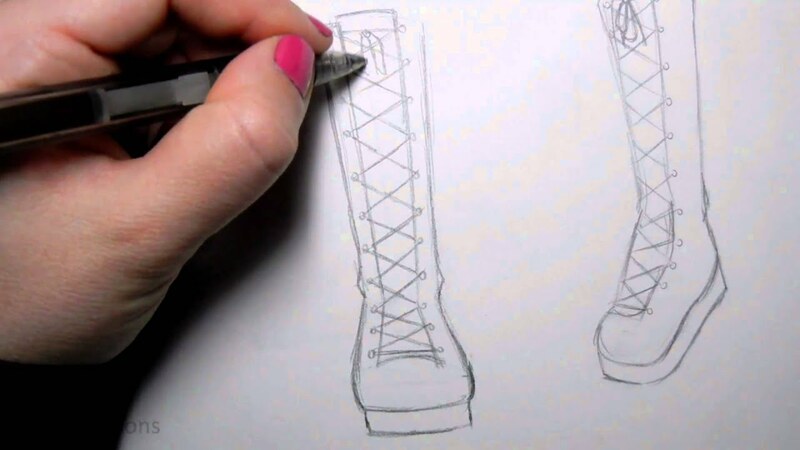 How to Draw Boots So who says boots are not in fashion. Nothing can beat a pair of good boots on a hike. The firm grip on your leg and the hugging of the boots is wonderful on a camping trip. A pair of boots are essential hiking gear, but you can just wear these cool Terminator style boots for fun too . 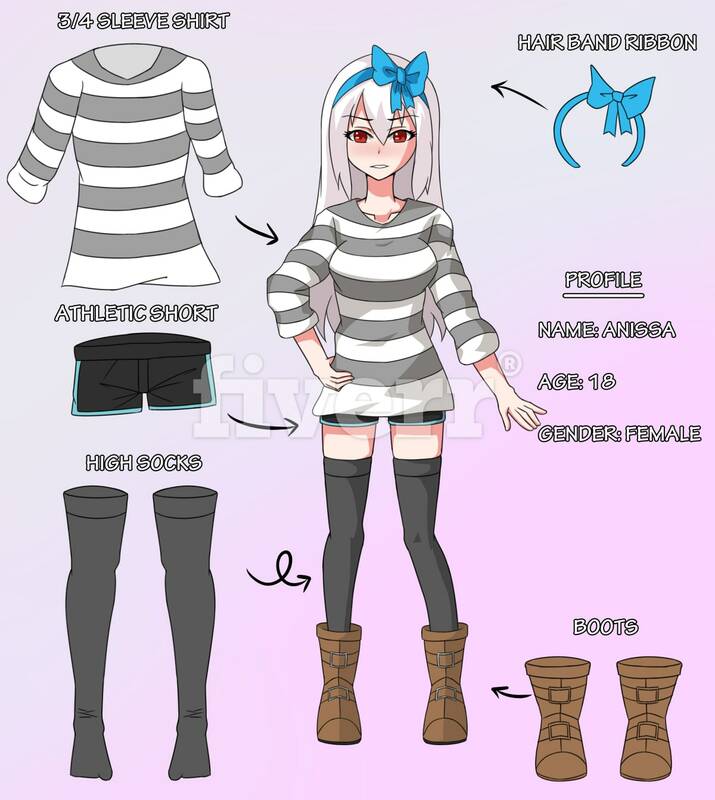 Hope you like my tutorial lesson on How to Draw Boots. Step 1 Sketch the basic guidelines for the boots with a grey pencil. 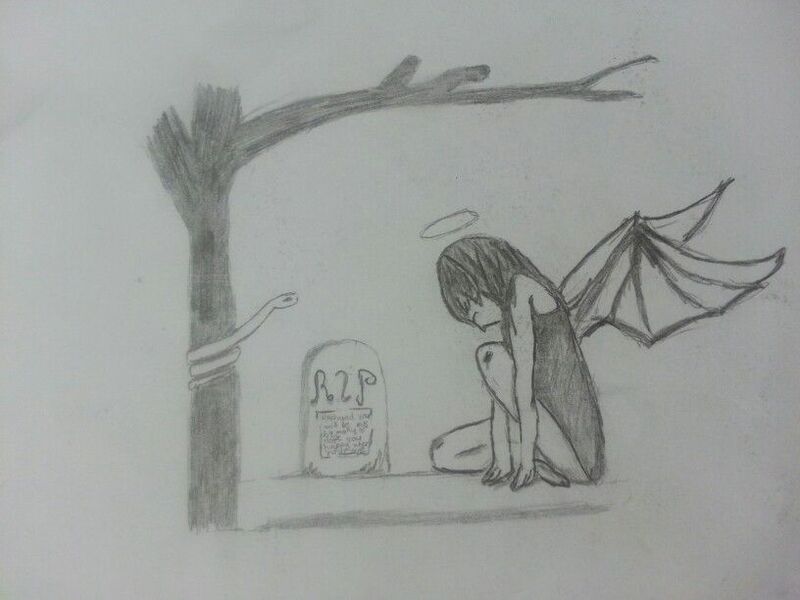 Next fill in the details and go over the outlines with black pencil. Step 2 The colouing is done in transparent black with the airbrush tool. For additional shading use a darker black for shadows and a light grey for highlights. Step 3 Put in the finishing touches with the pencil tool and you’re done! 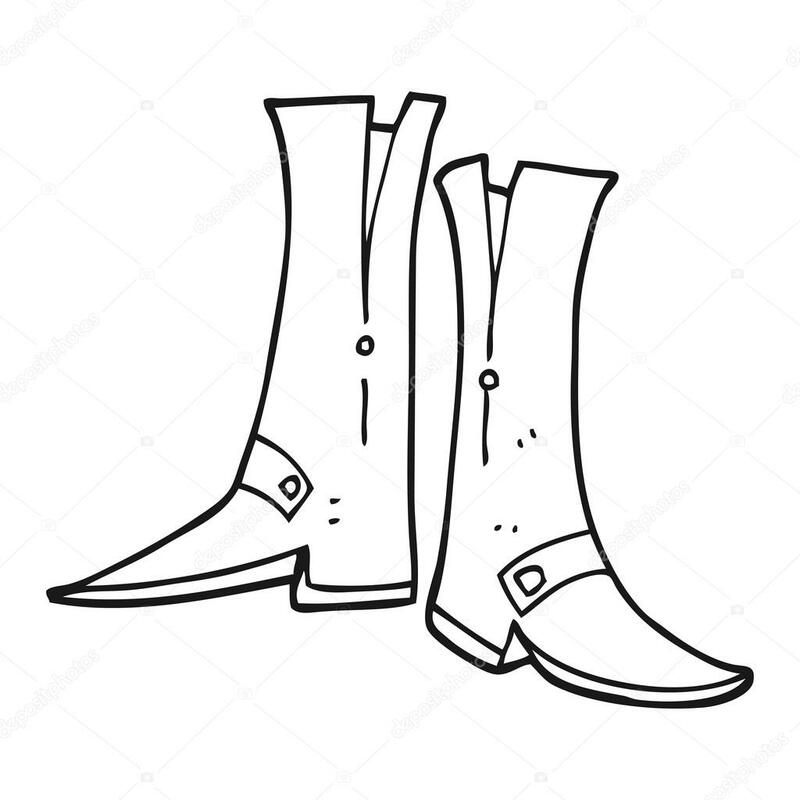 Now you know How to Draw Boots. A work of art for a souvenir of your outdoor vacations. 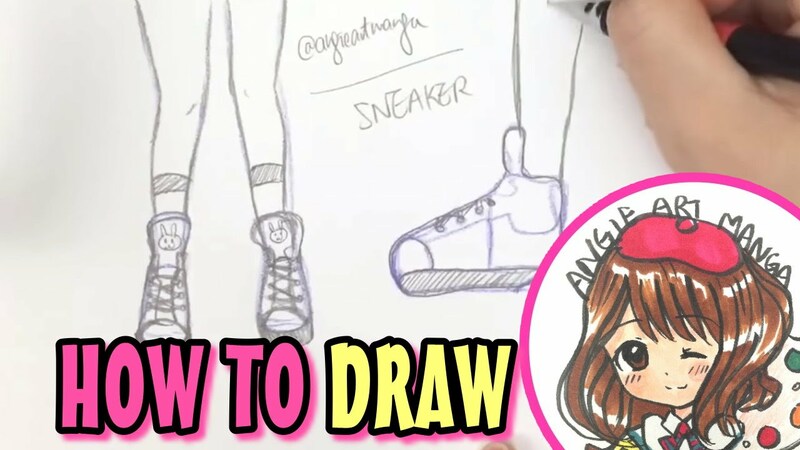 If you liked this step by step tutorial, you will love these dandy trainers How to Draw a pair of Trainers. 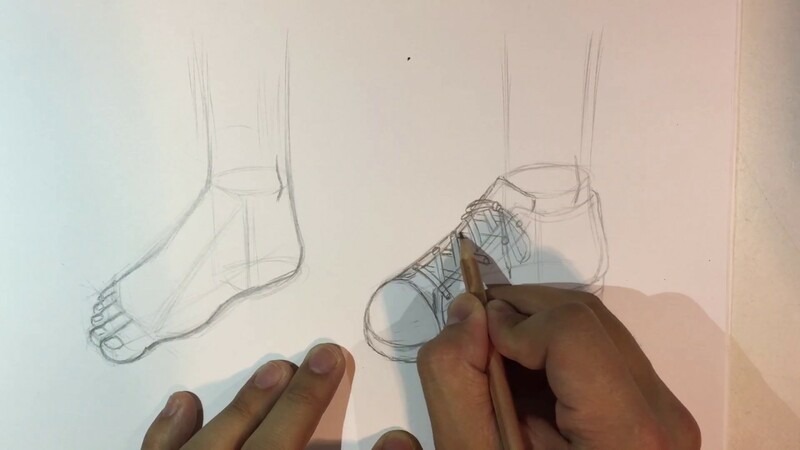 You can also try to draw the high heels in this tutorial How to draw Heels. These boots are made for walking! 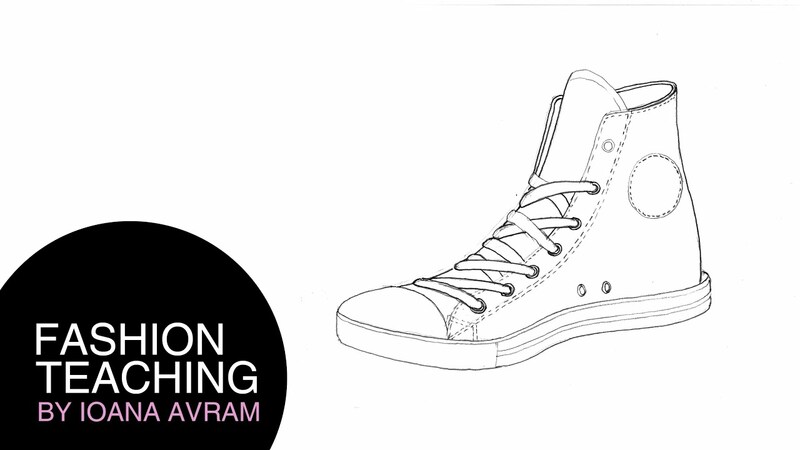 Draw an amazing fashion illustrations to show the best of them!